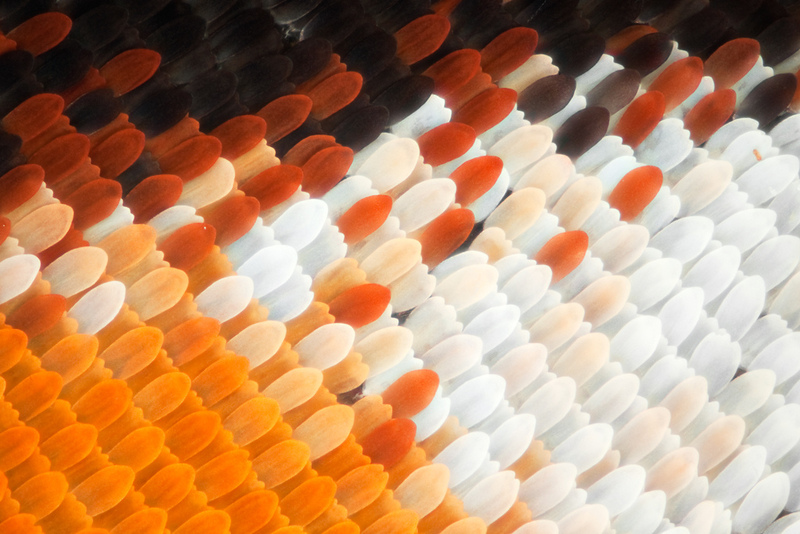 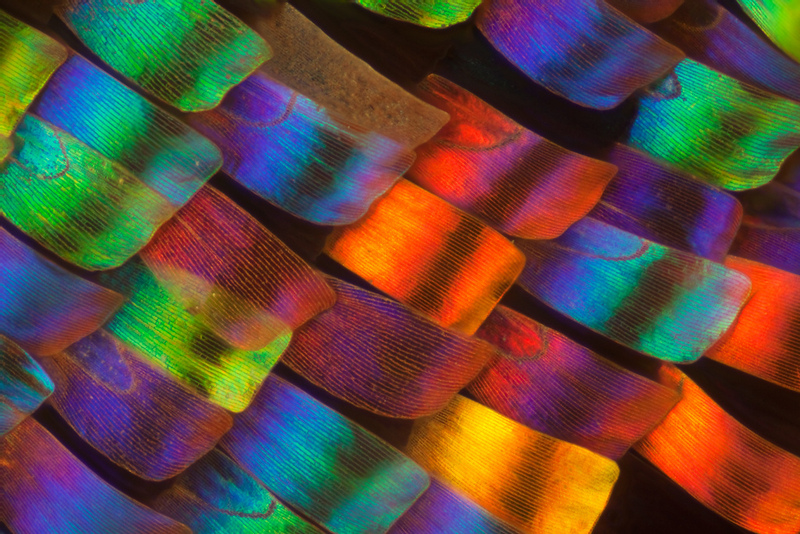 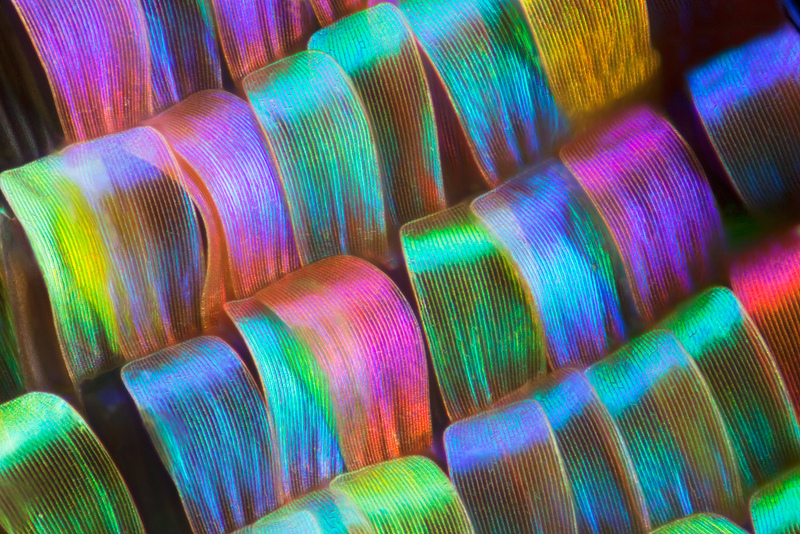 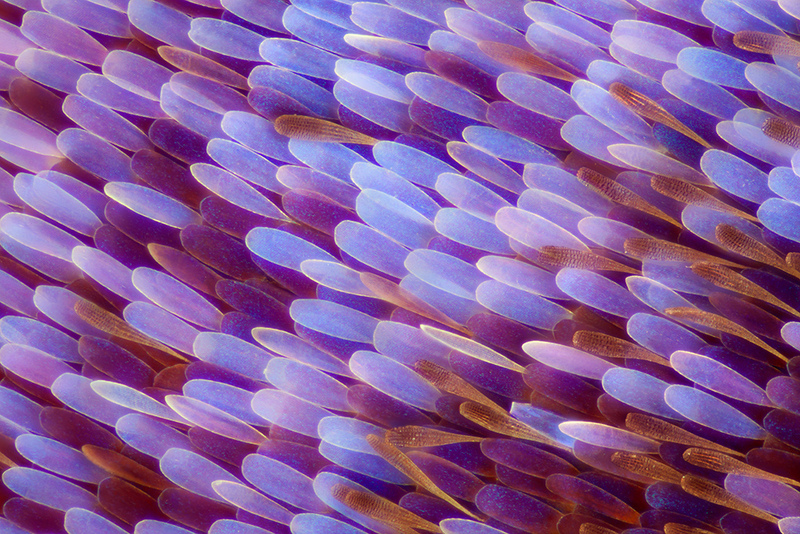 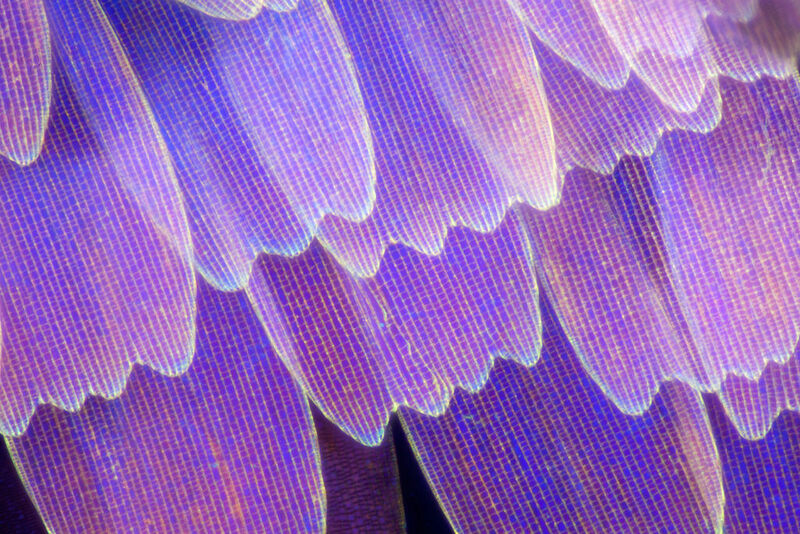 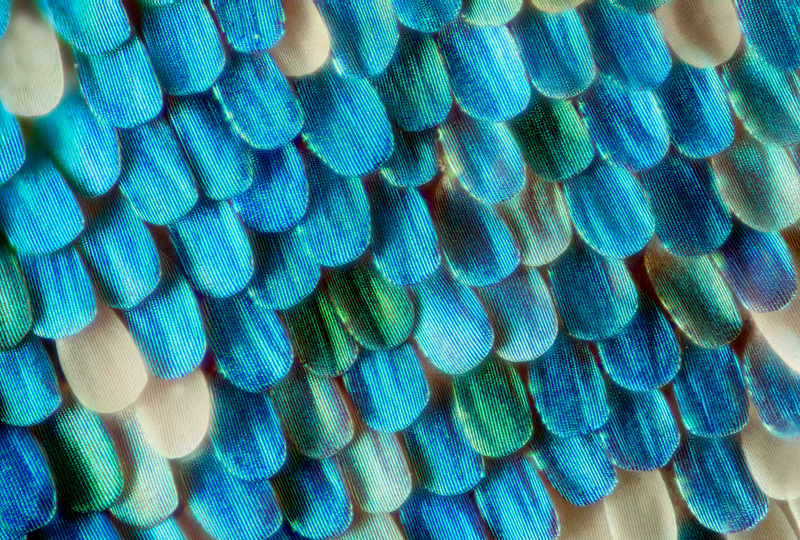 The photos below are actual macro photos of butterfly wings. 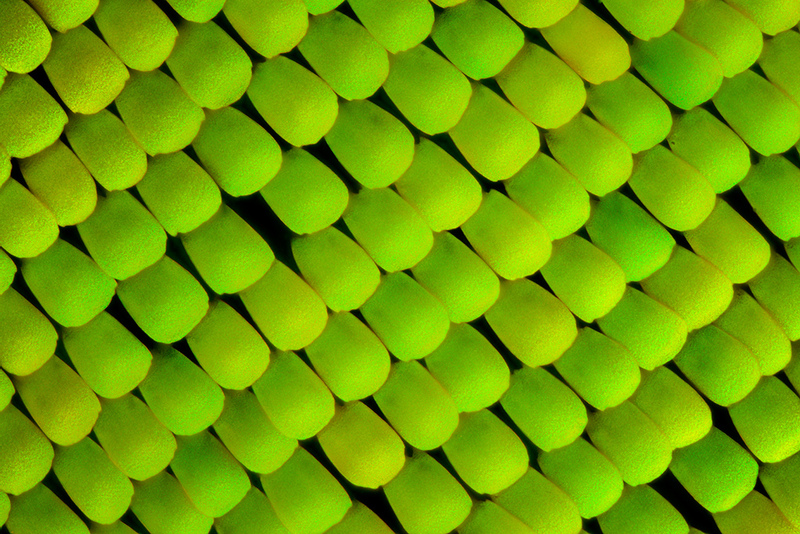 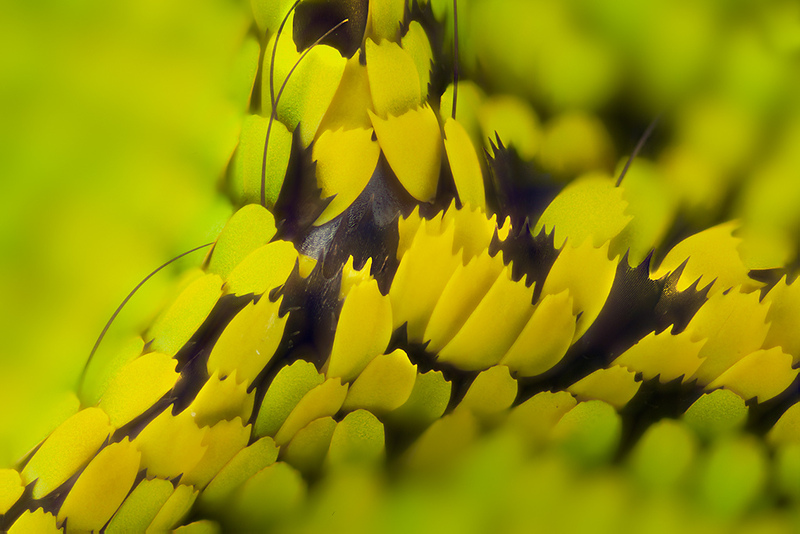 Linden Gledhill, photographer is interested in the tiniest details of nature. 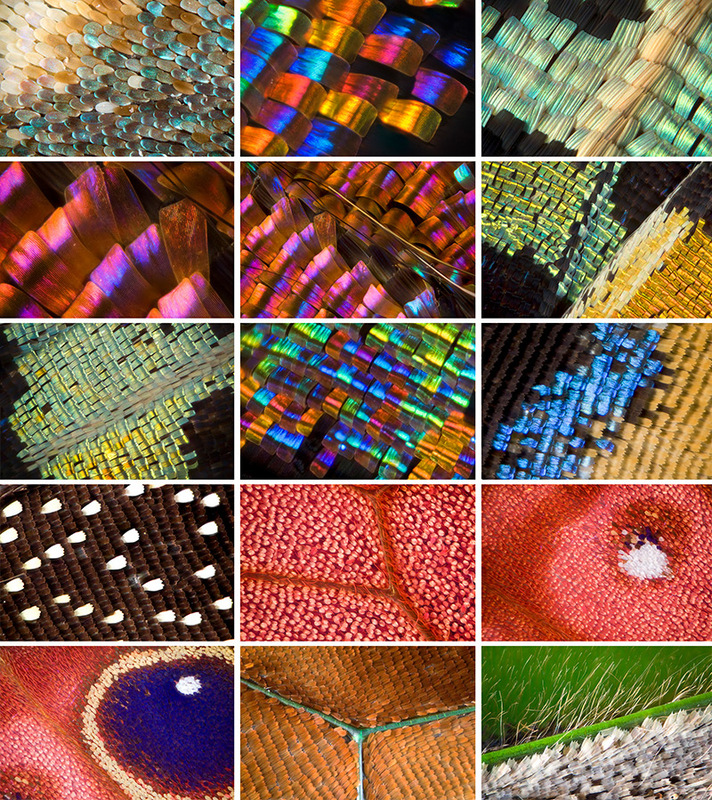 If you love these photos, you can check out more of stunning photography at Flickr. 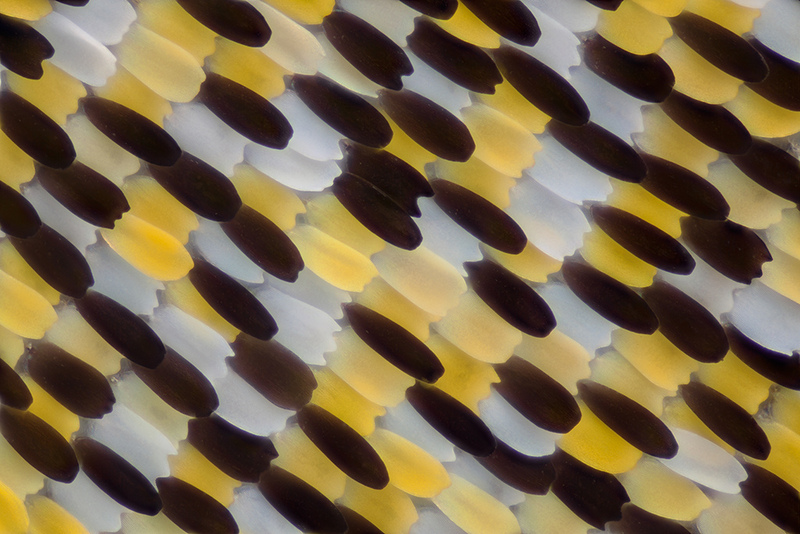 I really enjoyed these photos, so glad that the photographer decided to share. 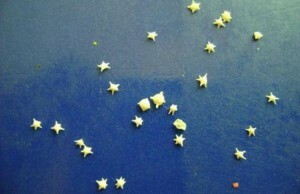 If you feel the same, share with your friends.